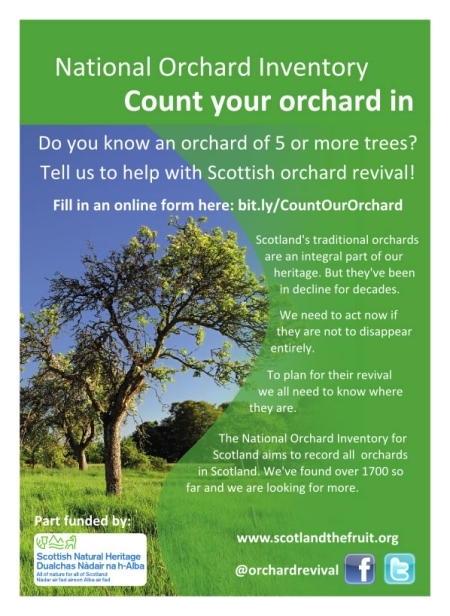 A Gurn from Nurn: Scottish National Orchard Inventory Survey - do you have an orchard? 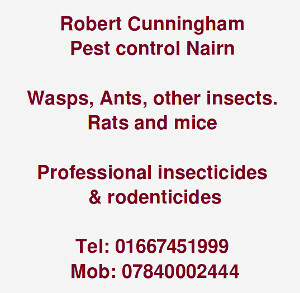 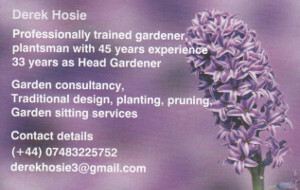 Scottish National Orchard Inventory Survey - do you have an orchard? 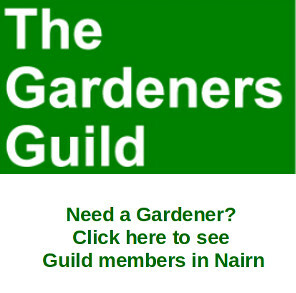 There is also an excellent article in the Nairnshire this week describing the ongoing work of the Nairn Allotments Orchard Group and their success in establishing an orchard at Sandown.